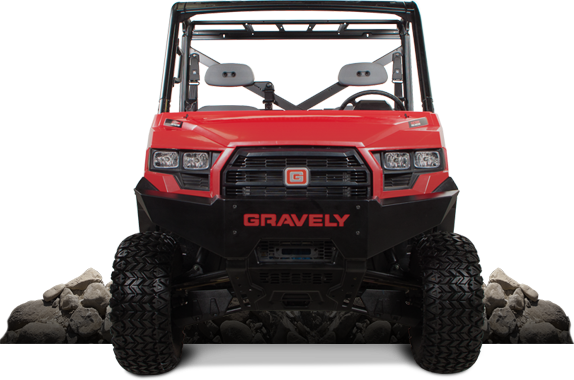 Power sports equipment, all terrain or utility terrain vehicles and motorcycles need to be able to stand up to exposure to the elements and rough environments. This does not mean that the branding and exterior trim for these should be left to simple and flimsy materials. Instead consider that an aluminum badge can enhance the design and increase perceived value for the brand. 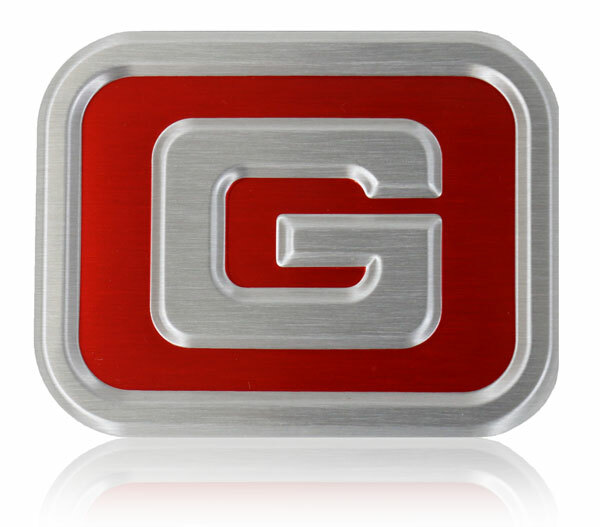 Here is one example of an impressive embossed aluminum exterior badge as a trim piece which does just this. I love the use of brushed aluminum for the embossed border and logo in the center combined with transparent red tint of color for accent. It is a stunning way to make the brand stand out. The soft and rounded edges of the embossed areas give a die cast appearance. The aluminum badge on the front of this vehicle draws your attention to the brand and dresses up the design with a bit of rugged bling that takes the decorative trim to another level. Exterior grade top coats provide protection against exposure to rough environments and the elements. A foam adhesive on the backside ensures secure attachment to the grille face. How can your next trim design be enhanced with aluminum? Let's talk! Editor's note - this post originally was published in our Nameplate Blog October 6, 2016. It has been updated and refreshed to fit the objective for the Trim Blog and your enjoyment.